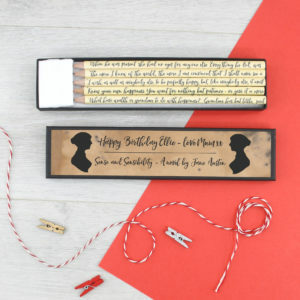 A personalised Little Women gift. 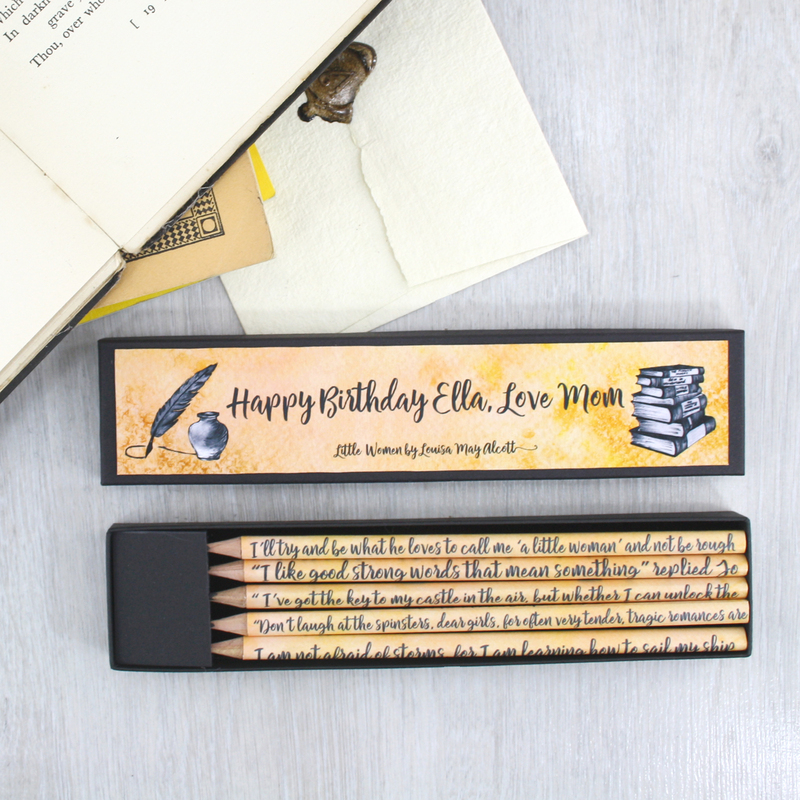 This set of book pencils comes in a personalised gift box, customised with your own wording. 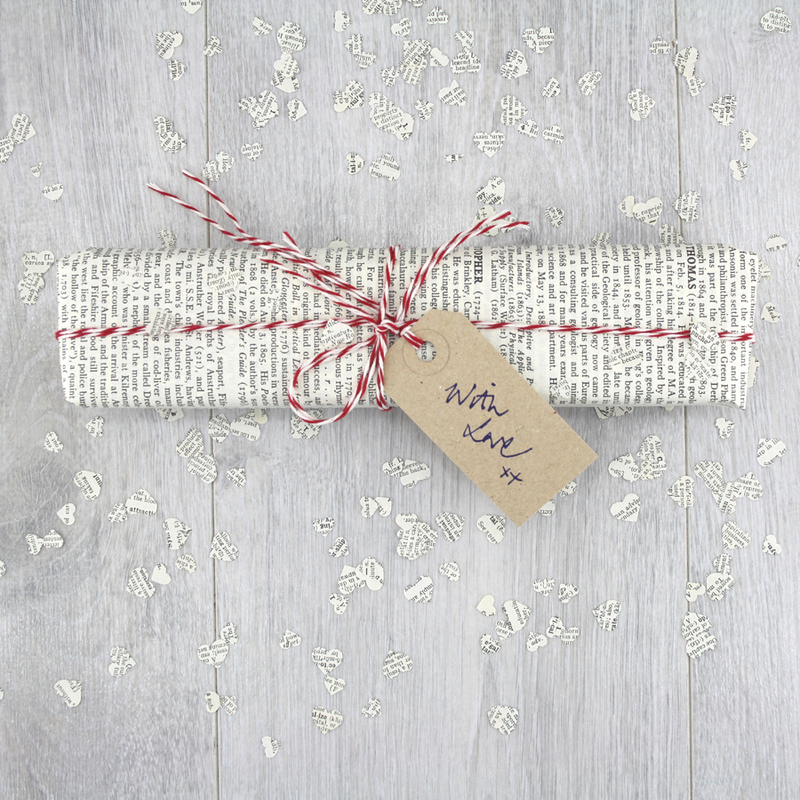 The best present you can give any fan of Louisa May Alcott’s novel Little Women. 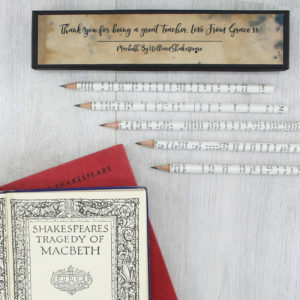 Ideal for stationery addicts, and pencil hoarders! For your best friend and your book addict in arms. 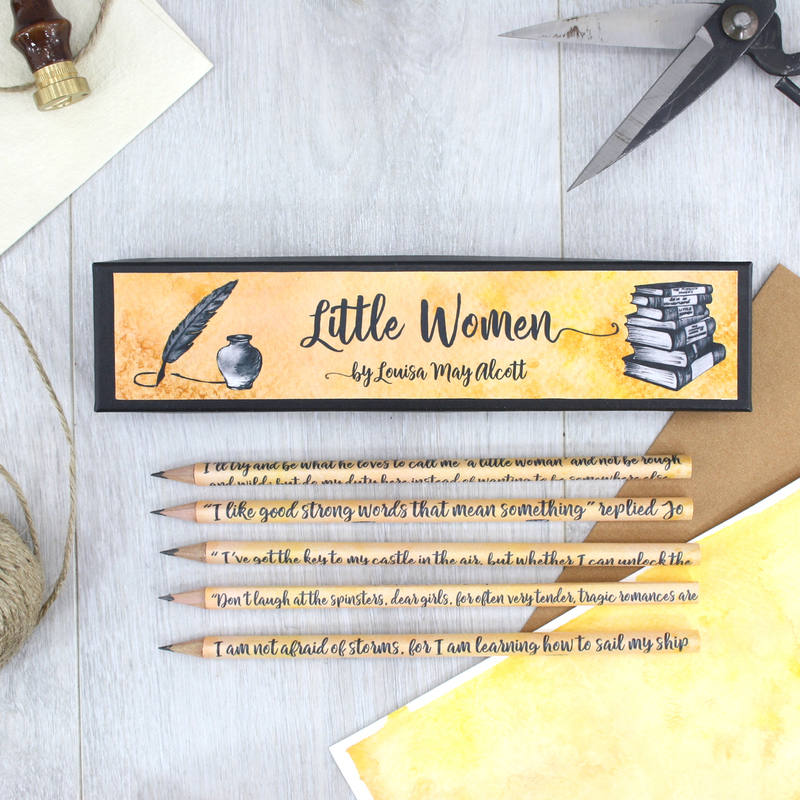 Treat them to a trip down memory lane with this set of personalised book quote pencils from the novel Little Women. 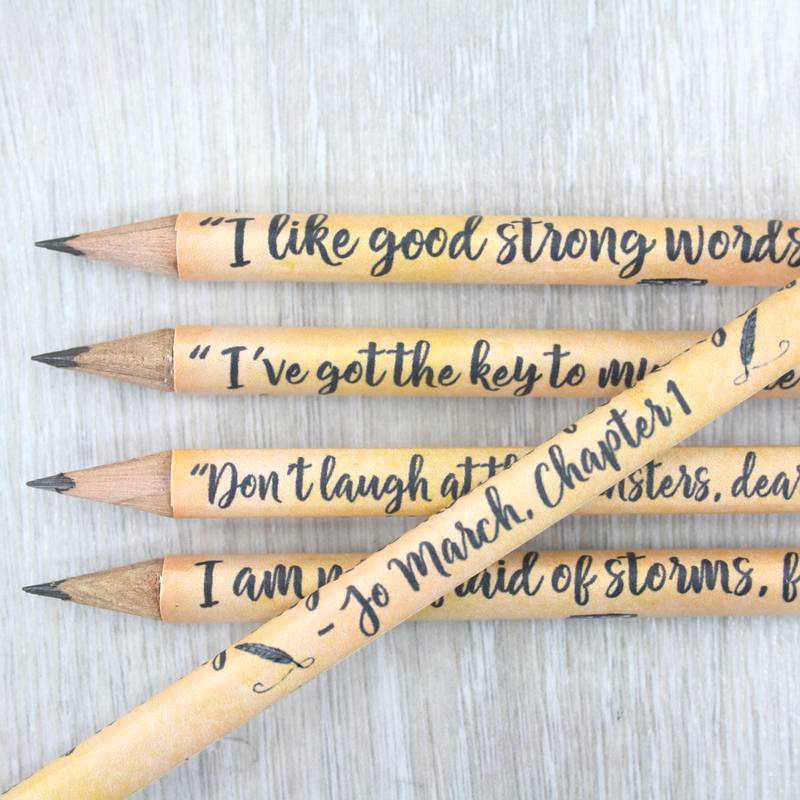 Each pencil has a wonderful inspirational and wise quote from the novel on it. Follow the story of the March girls as they traverse childhood, heartache and loss in civil war era America. Meet Jo, Meg, Beth and Amy, the “little women” with big dreams. 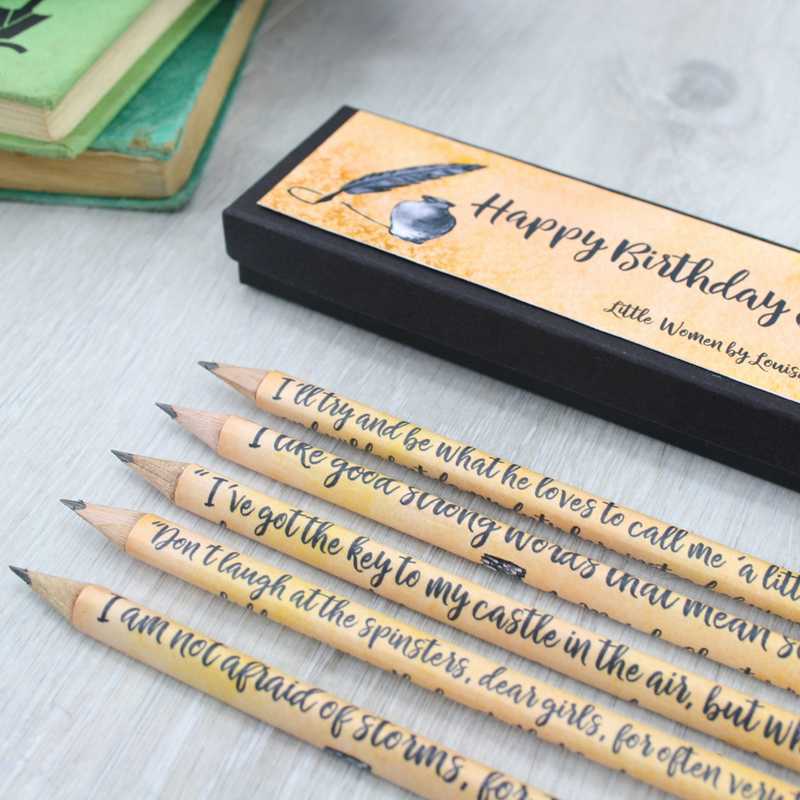 This literary pencil set will be handmade just for you. 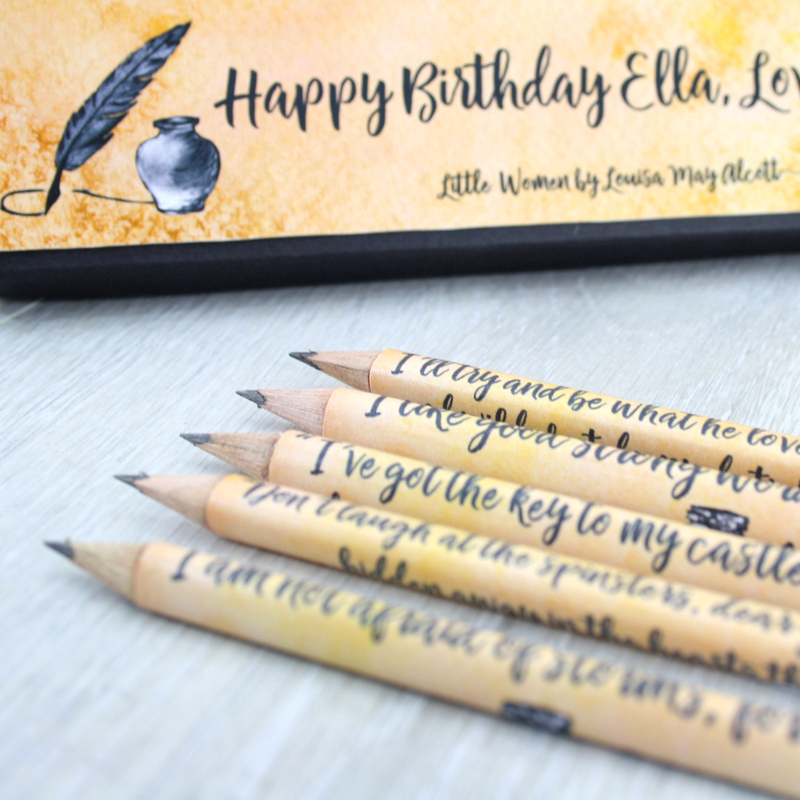 Each of the quote pencils is hand covered in a different quote from Louisa May Alcott’s novel. 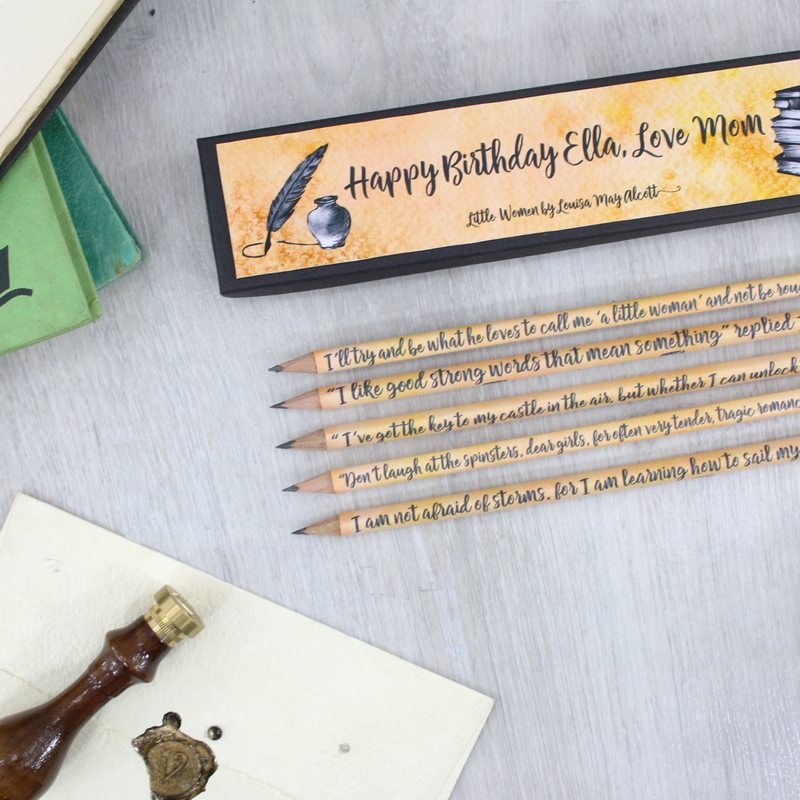 Your five book pencils are beautifully presented in a custom gift box that you have personalised with your own message. 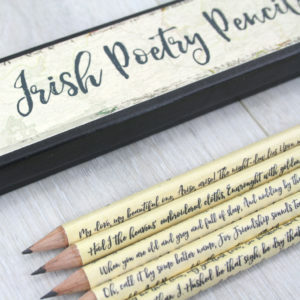 The artwork for both the box and pencils was created by me in my studio in County Kildare, Ireland. 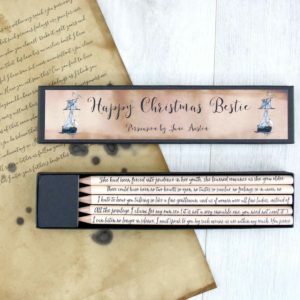 Making each set a truly unique gift. 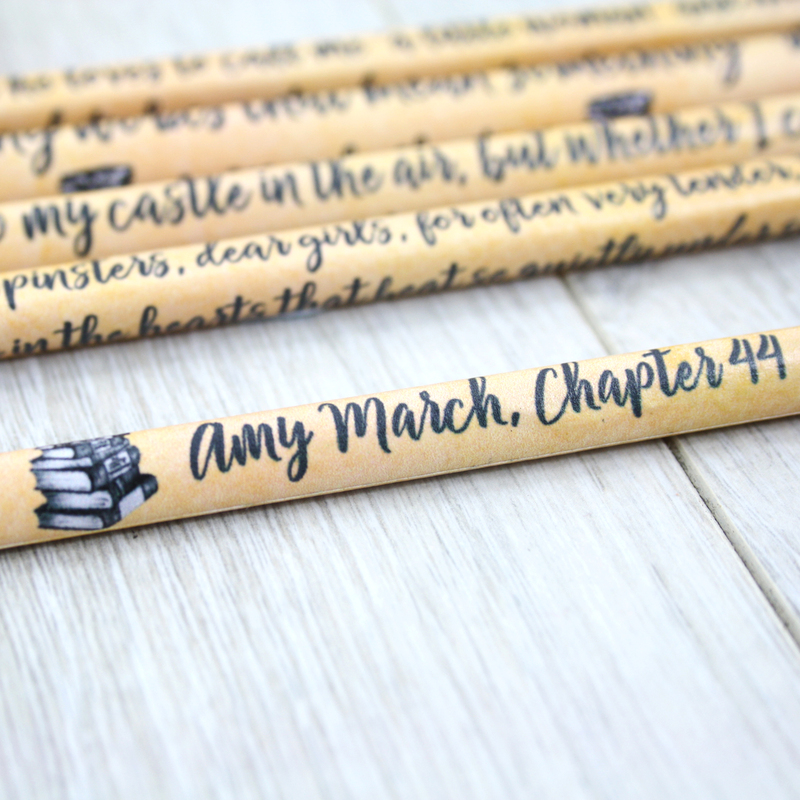 Each of your Little Women pencils is sealed with a hard wearing matt varnish that prevents the text from fading. Your box is also sealed with the same professional varnish.